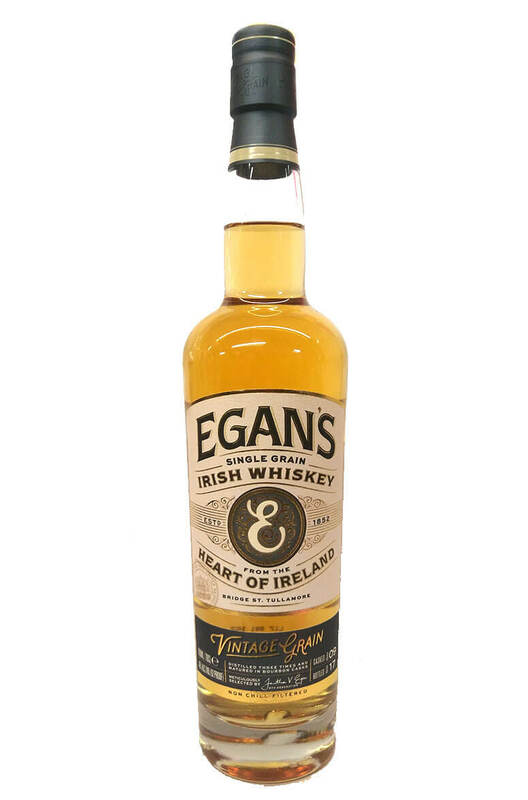 A smooth and soft single grain bottled under the recreated Egan's Whiskey brand. Casked in 2009 and bottled in 2017. P&H Egan were a famous old company based in Tullamore where their business was bottling wine and.. The latest addition to the Egan's brand, the 15 Year Old Legacy Reserve. Matured in American oak..
Matured exclusively in Pedro Ximenez Sherry casks, the Egan's Fortitude is a single malt that ha..